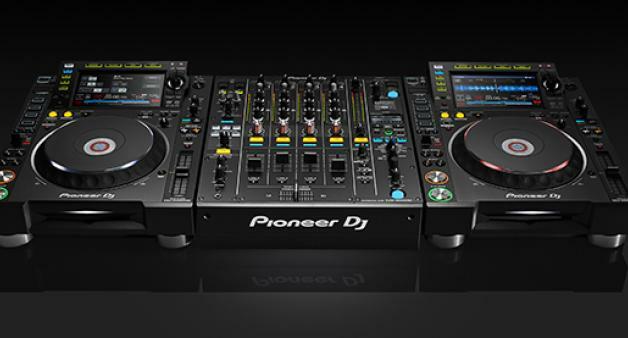 The industry standard CDJ-2000 and DJM-900 decks and Mixer get an upgrade! Pioneer DJ have officially announced the new generation of CDJ and DJM Nexus products with the CDJ–2000 NXS2 and the DJM–900 NXS2. The new equipment boasts a wealth of under the hood refinements and a splash of paint when it comes to the looks department. All the new NXS2 range share a similar look and feel to the older Nexus models, so shouldn’t alienate any DJs moving from the old kit to the new. But more importantly, the quality of sound has been given a bit of a boost with both bits of kit now featuring 96 kHz/24-bit sound cards, ensuring crystal clear sound for the modern DJ! The CDJ–2000 NXS2 have new workflow features to ensure better options for DJs including - Full-colour touch screen with Qwerty keyboard, Track Filter search, Needle Countdown multicoloured wave display and Wave Zoom. The DJM–900 NXS2 also benefits from an updated feature list with a more accurate clip indicator, 6 Sound Colour FX with a new parameter knob, 14 Beat FX with a bigger X-Pad and OLED screen. Separate Send/Return to connect external hardware and software, 2 USB ports and top-loaded input switch, 4 phono inputs for improved DVS control, Pro DJ Link via LAN or USB 2 headphone jacks: ¼-inch stereo and 3.5mm MiniPin And Gold Plated RCAs. 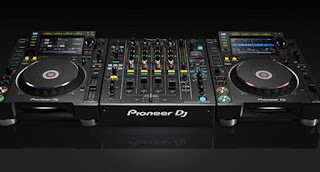 All these juicy refinements will mean that Pioneer will continue to be the industry standard for the next few years without a doubt. 0 on: "PIONEER ANNOUNCE NEW NXS2 RANGE"